CounterPULSE and Shaping San Francisco director Chris Carlsson conducts ~4-hour historical tours of San Francisco by bicycle. Bring a snack and water, andreserve your spot now! 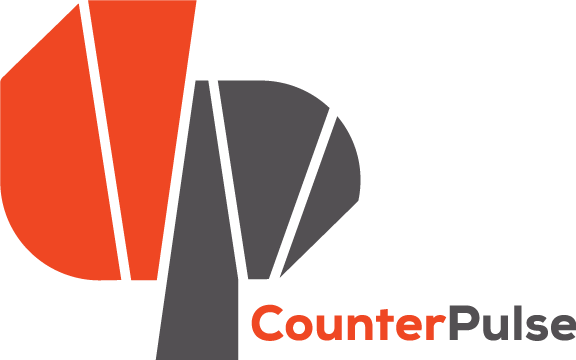 Meet at CounterPULSE, at noon on the dates above.